Aaron Coupe New Zealand Mint co-founder and owner of Greys Avenue Investments Limited is a premier construction and property investment entrepreneur who also has a strong base as a hotelier. 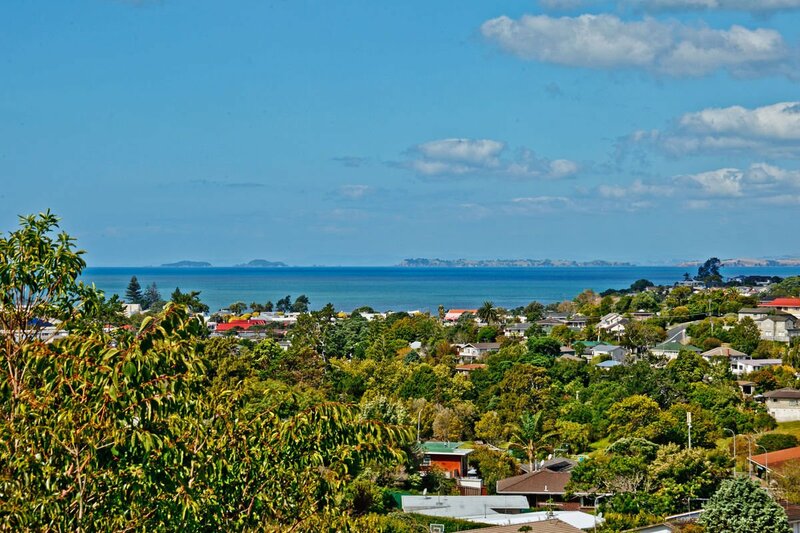 Now based in Karaka, Auckland he grew up on Aucklands, Northshore and went to school and Westlake Boys Highschool. He has many properties through out Auckland, including CBD office buildings and other developments through out New Zealand such a large three million dollar property development in Cardrona. Typically low profile Aaron and Greys Avenue Investments are raising their collective profiles online and embracing the new modern age of profile development.